Join our newsletter and keep up to date with our events and activities throughout the year. Welcome to the home of naturism in Ireland. 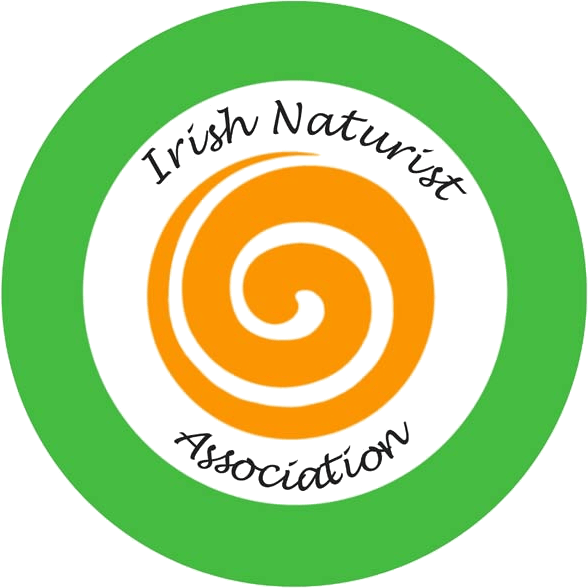 Founded in 1963, we are celebrating over 50 years of naturist activities in Ireland.